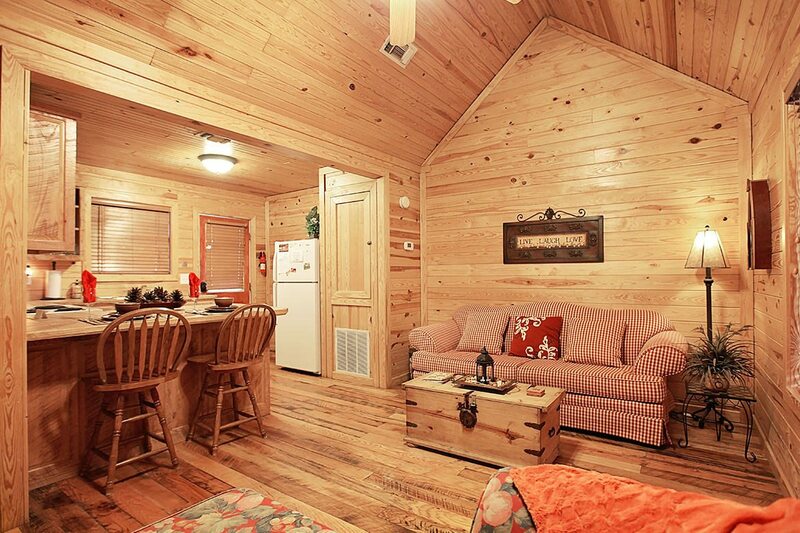 The perfect Broken Bow cabin escape! 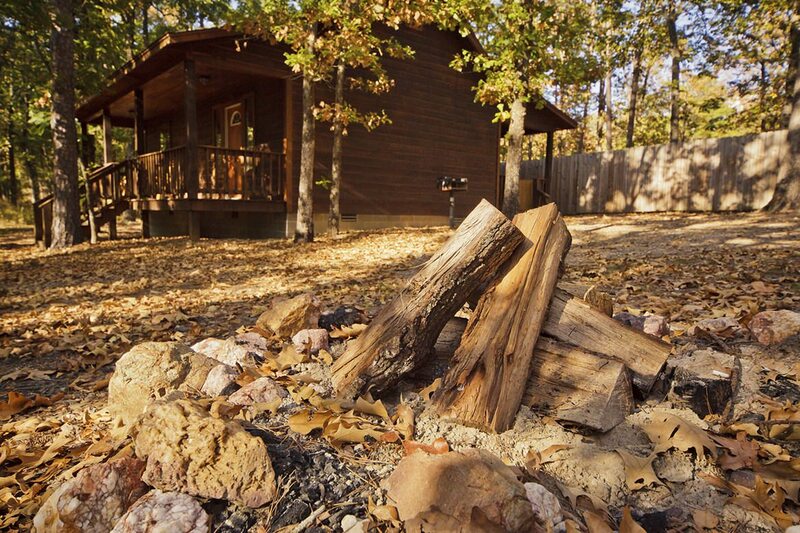 Nestled among our ridge cabins, Moonlight Ridge is ideal for small family vacations, romantic getaways, holidays, honeymoons, weekend getaways & more! 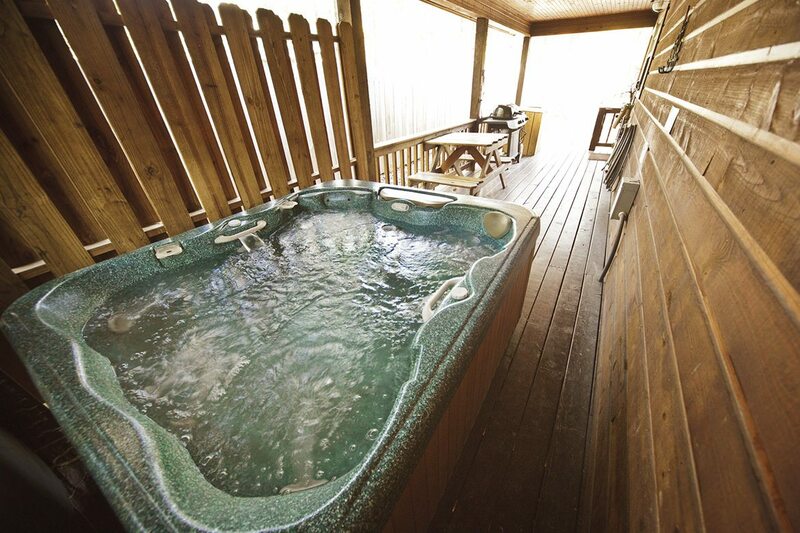 This one bedroom, one bathroom, luxury cabin also comes equipped with an inflatable bed mattress for the kids to sleep on. 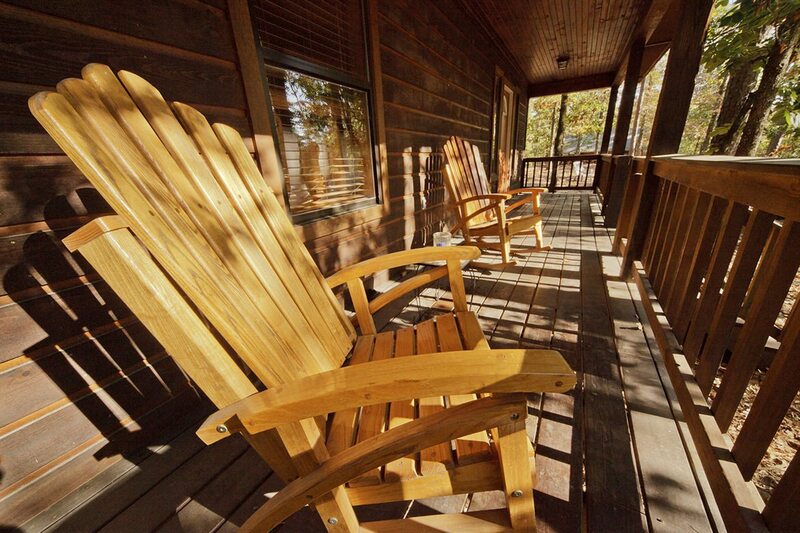 Our Moonlight Ridge is located just a few minutes from Broken Bow Lake, Beavers Bend, and the many other adventures Hochatown has to offer. 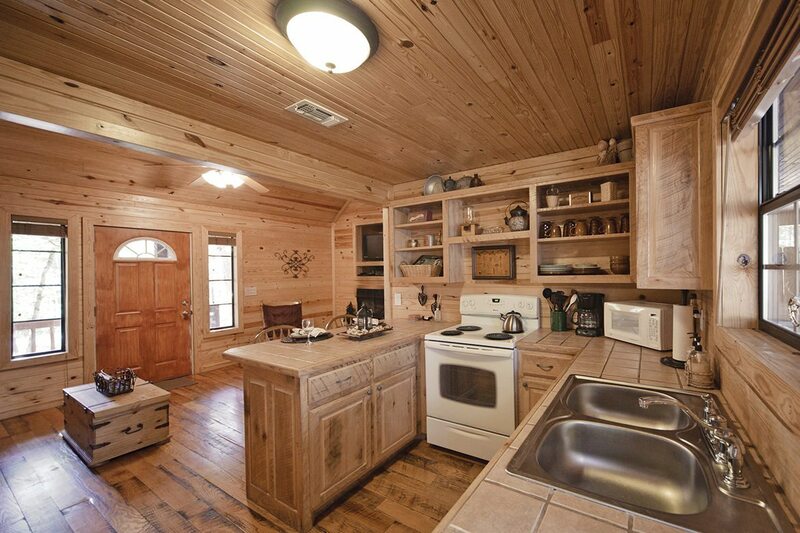 Perfect for couples with small kids. 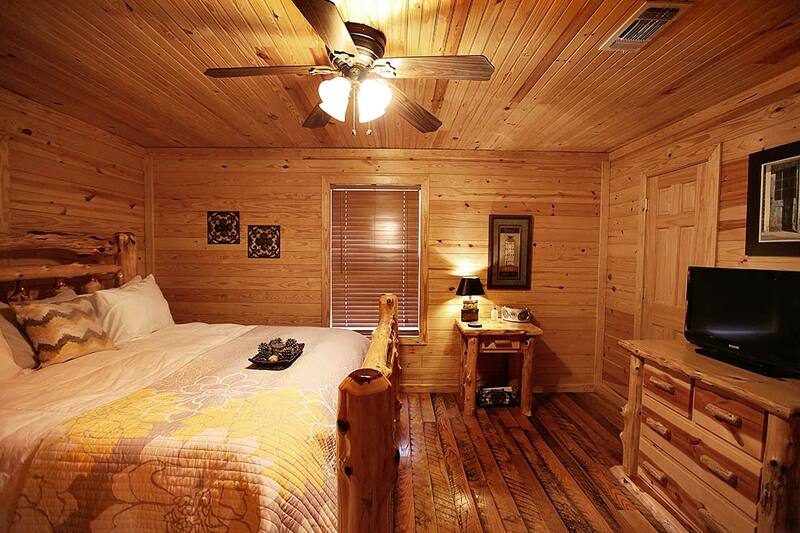 This cabin features Luxury Downlite bedding.